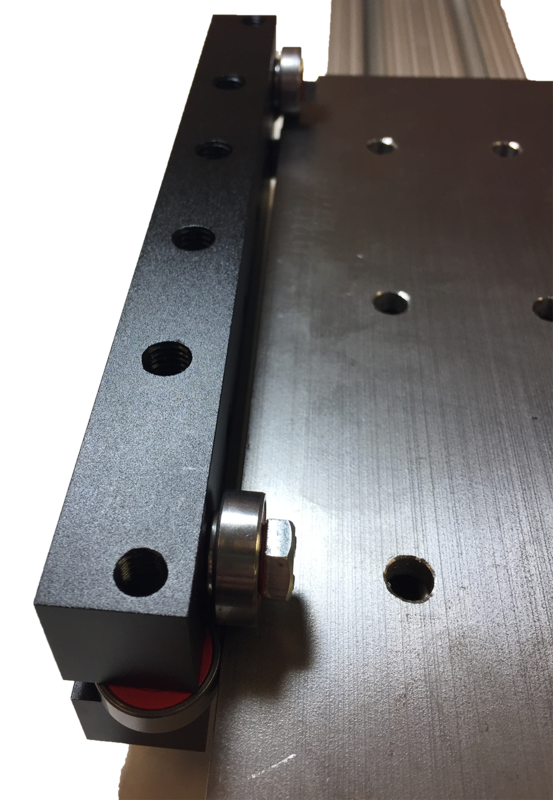 We are excited to bring you new products as we expand and revamp our our line of spindle and router mounts as well as revamp some of our existing products. 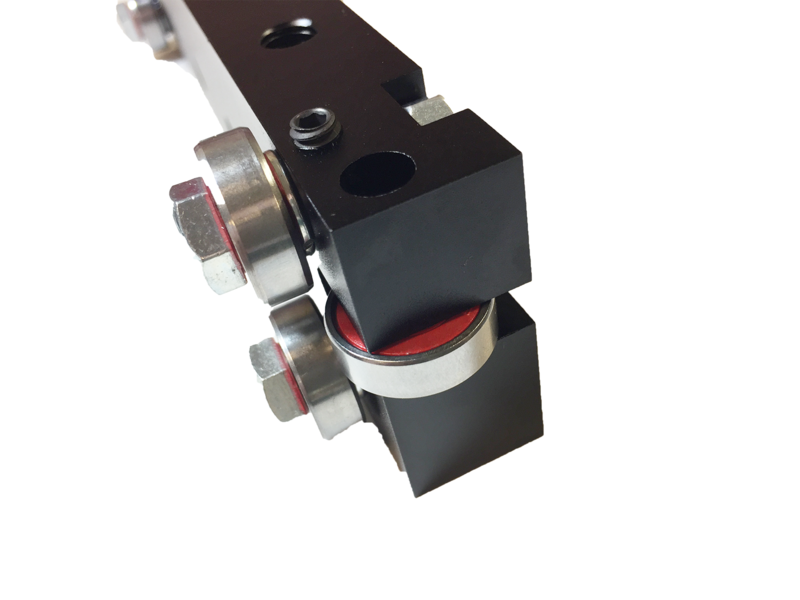 We are expanding our spindle and router mount line up. 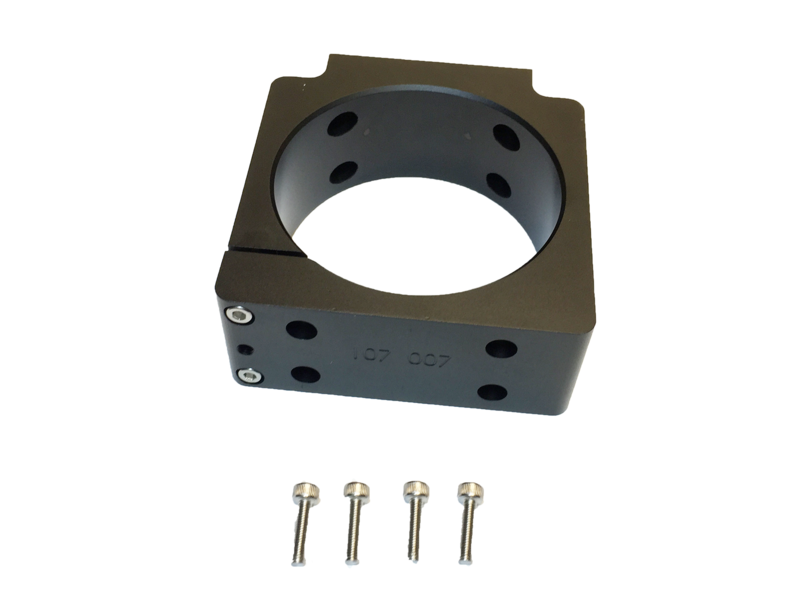 We have added mounts for 100mm spindles and Porter Cable 7518 routers. In addition, we have redone the finishing on our 80mm spindle mounts. 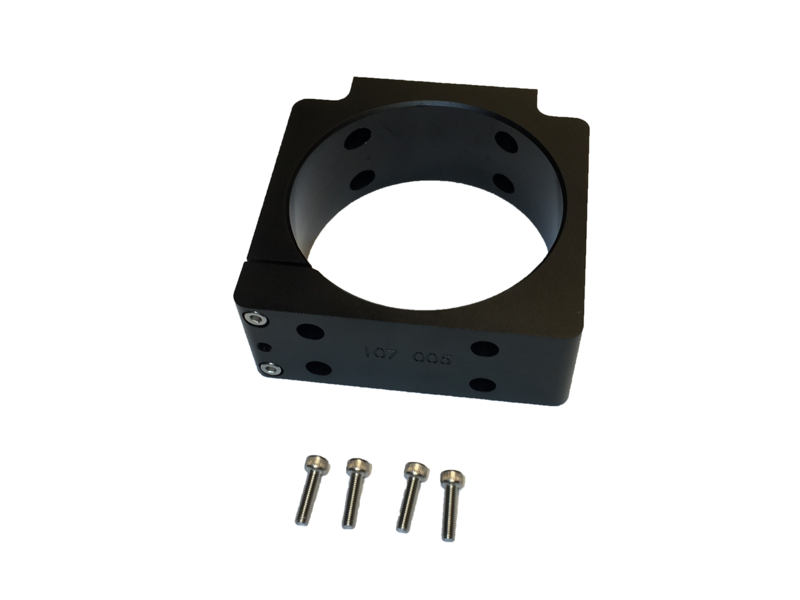 These mounts follow the same mounting pattern that fits our standard series routers, our Saturn series routers as well as other CNC brands like K2CNC, CRP, and others. 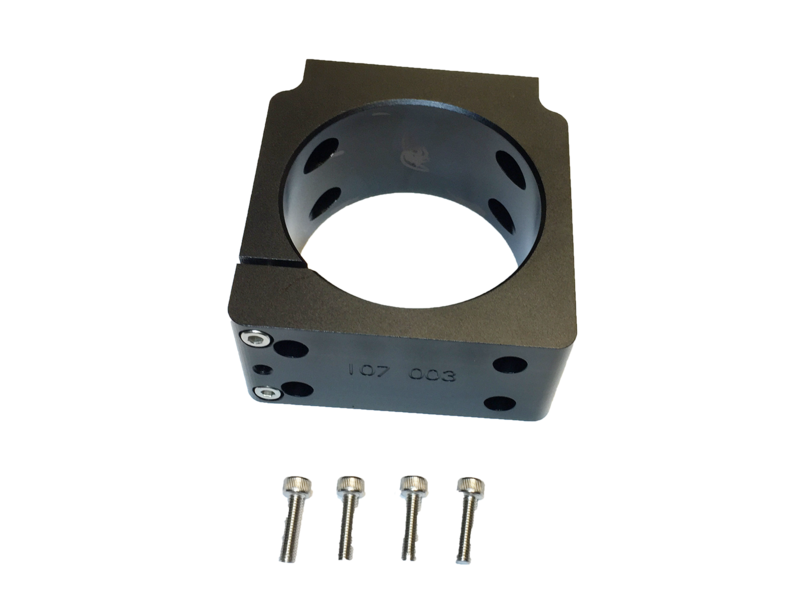 They will mount to your CNC with (4) #10-32 screws. If you need M5 screws, just ask and we’ll happily swap them out. We have upgraded the finish to black anodizing for a professional, sleek appearance. Mounts include all hardware for mounting your router/spindle on your CNC. Only requires only Allen wrenches for assembly. 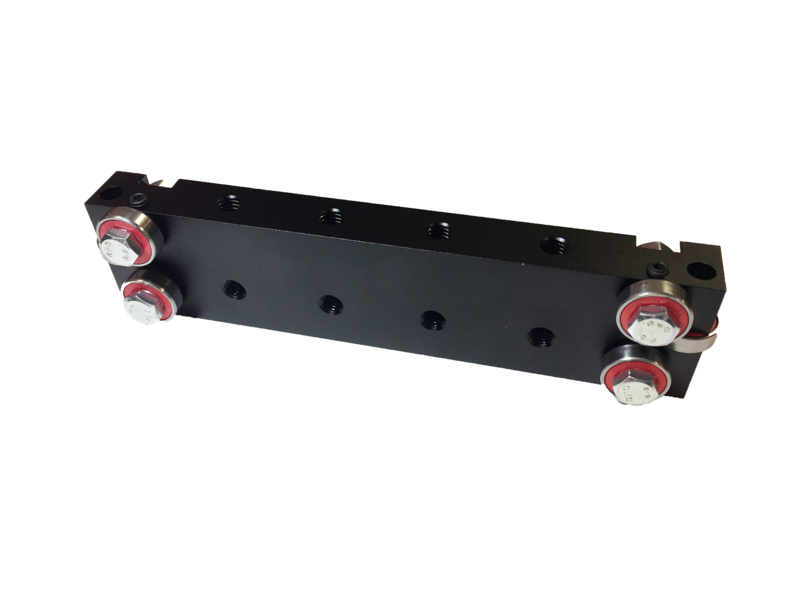 Our extended linear motion carriages are getting a slight makeover. It's the same great carriage your know and love, but we are now finishing all of them in black anodization for a sleek and professional appearance.